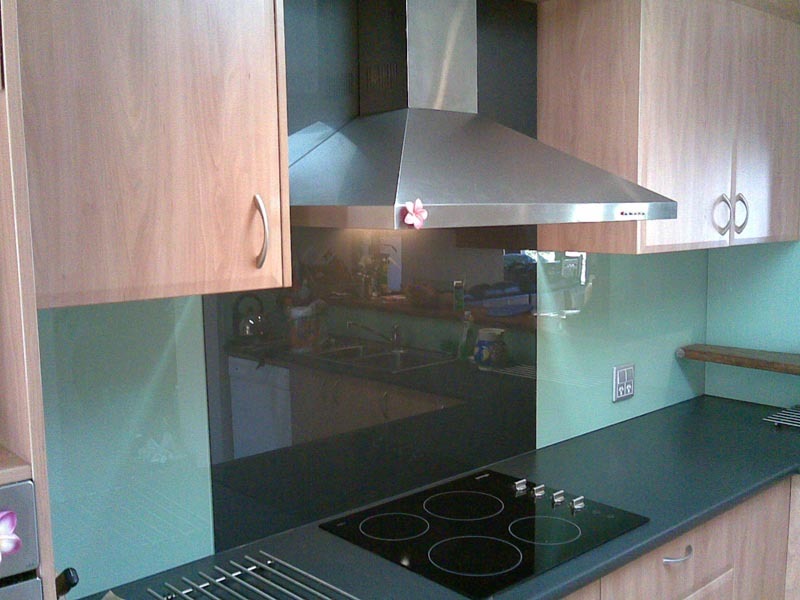 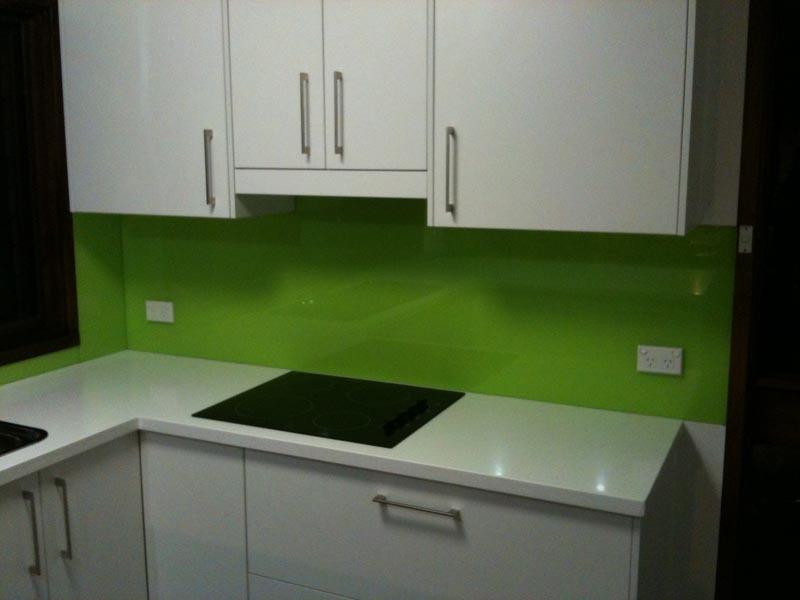 Decorative coloured glass splashbacks are the stylish alternative to tiles. 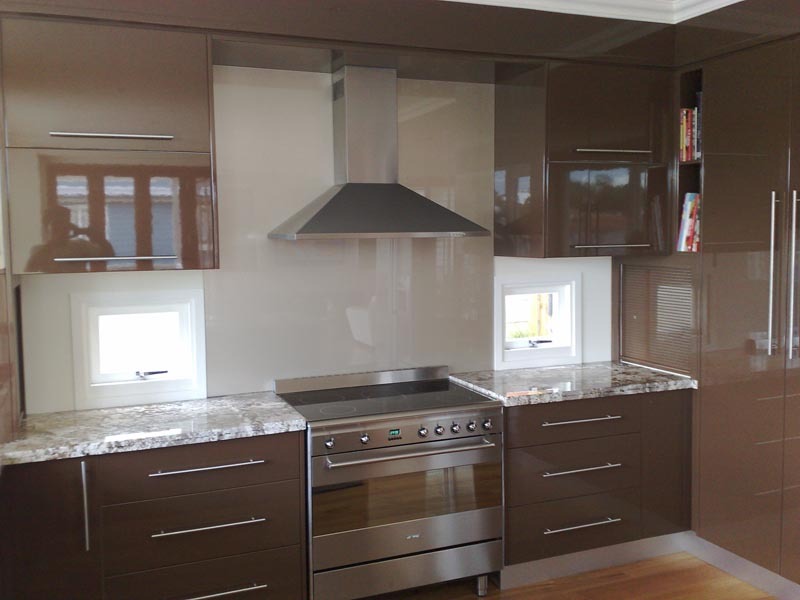 With thousands of colours to choose from, including many metallic finishes, Frameless Glass Solutions will add a stunning finish to your new or newly renovated kitchen. 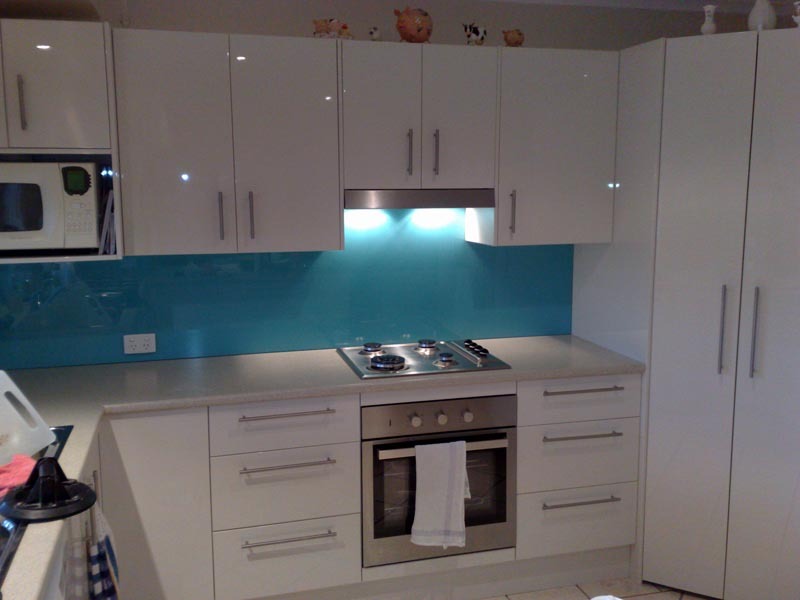 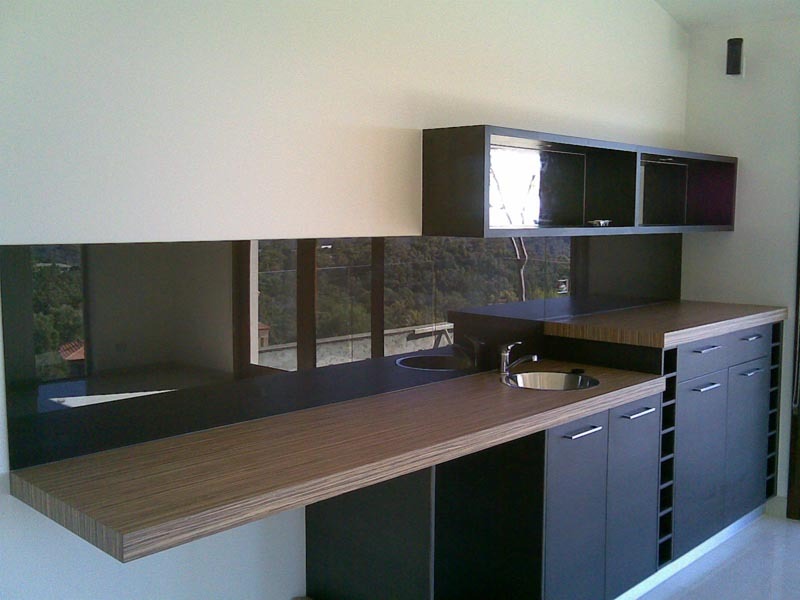 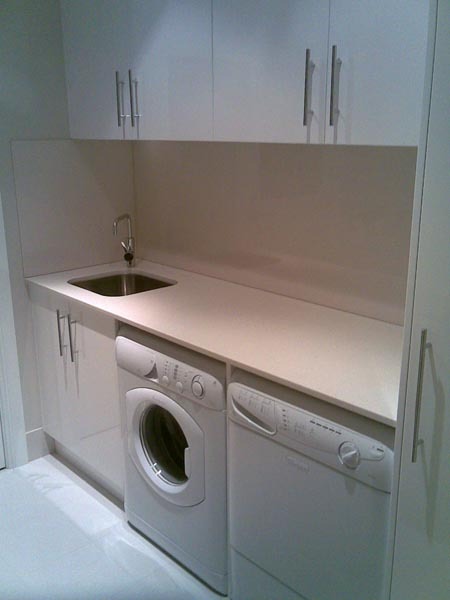 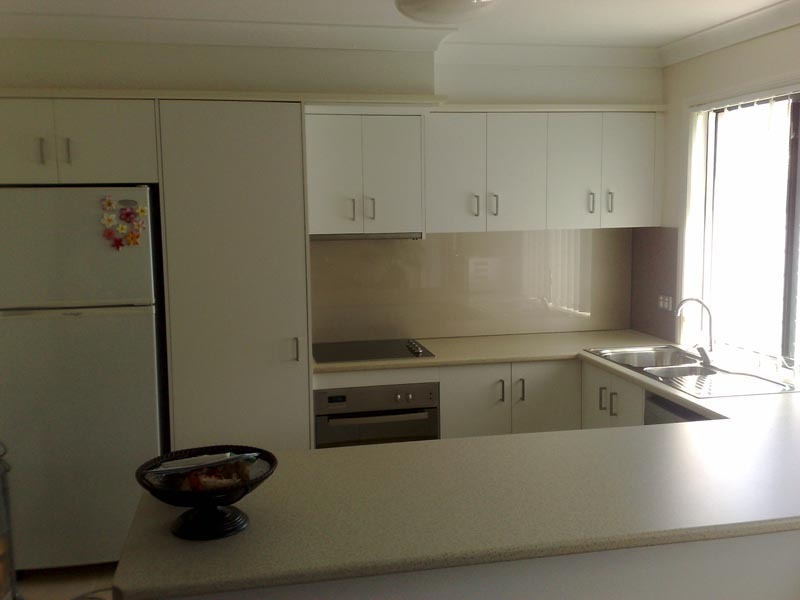 All splashback panels are tailor made for each opening ensuring a proper fit. 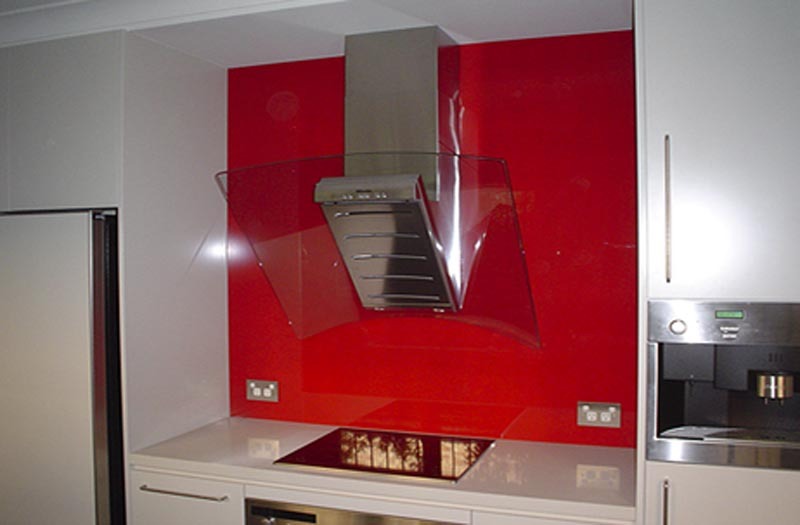 Water jet cut-outs and toughening of every panel also guarantee maximum strength and resistance to heat, ensuring a long lasting quality finish. 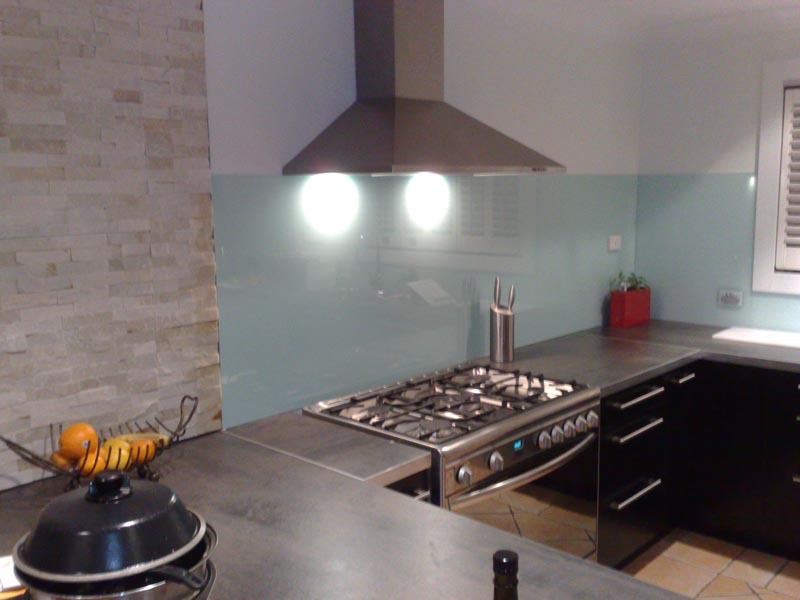 Frameless Glass Solutions promises competitive prices without compromising on quality and workmanship. 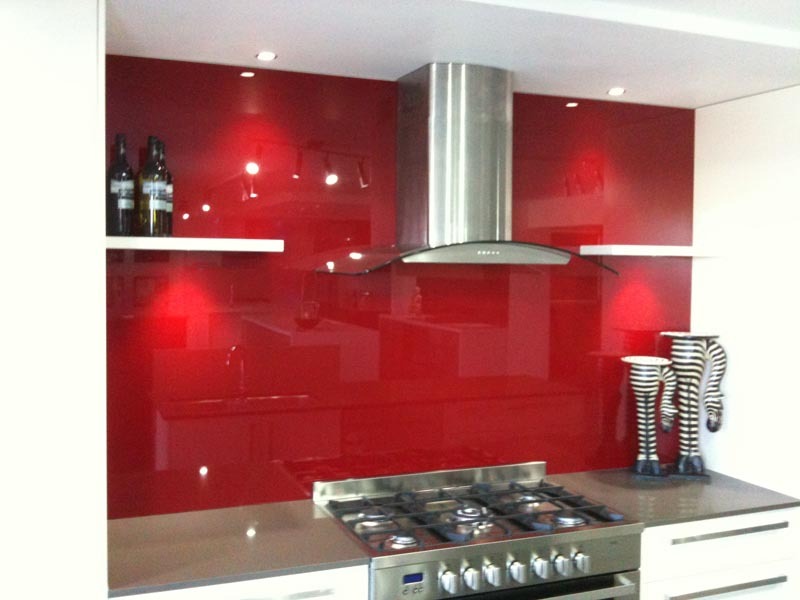 Frameless Glass Solutions decorative coloured glass is a great alternative to tiling, and with its ease of cleaning, and stunning look is a great finish to your project.